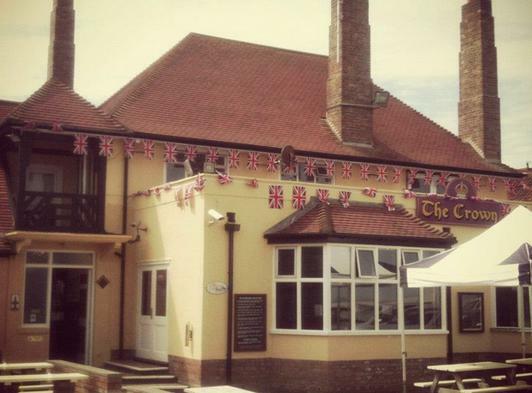 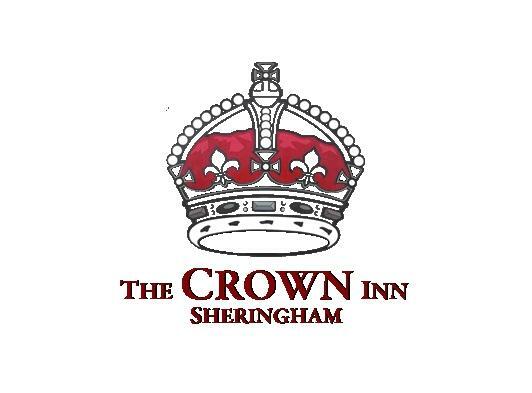 A popular pub with locals and holidaymakers alike, the Crown Inn is perched right on the clifftop overlooking the beautiful sandy beaches of Sheringham in Norfolk. 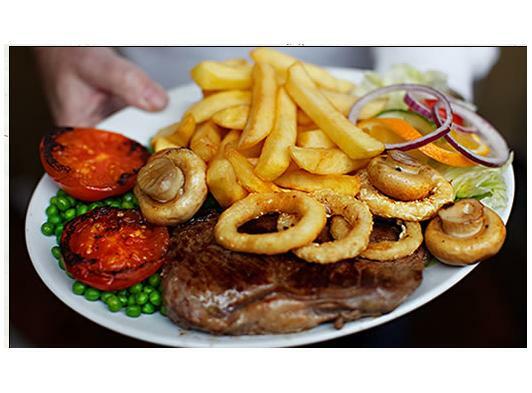 Enjoy meals or light snacks from our extensive and popular menu whilst enjoying a spectacular view of the seafront. 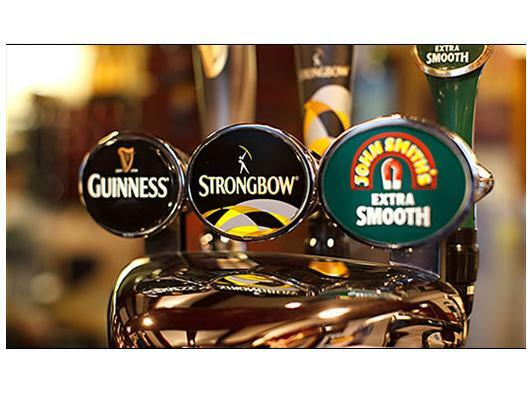 We sell premium lagers, real ales, bottled beers and specials as well as the usual range of spirits and soft drinks, and throughout the year, we host live music, DJ's, quizzes, and pool matches. 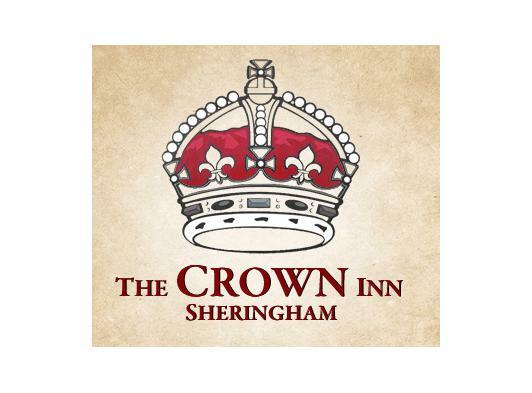 As a member of Norwich Inns, we also run a variety of fundraising events throughout the year to support a local charity.